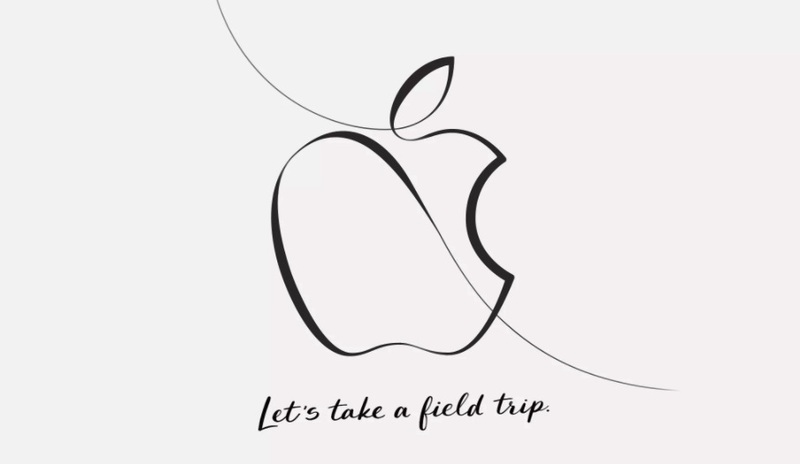 Apple is all set to hold its next Keynote Education Event scheduled for Tuesday, March 27 and has already sent out media invites for this. The event will take place at a Chicago area high school and will cover “creative new ideas for both teachers and students.” As always, several new Products and Services are being expected to be announced at the Apple’s March 27 event. But, what Apple might be unveiling at the event? Well, below we have lined up 9 New Products and Services Apple Might Announce at its March Education Event. 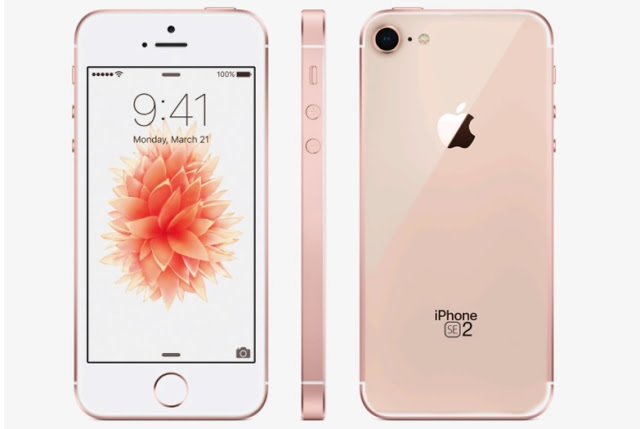 As we already have received numerous leaks and rumors and have been hearing about Apple’s iPhone SE 2 launch, now it seems that Apple might unveil the iPhone SE 2 at the event, but we are not sure as of now. 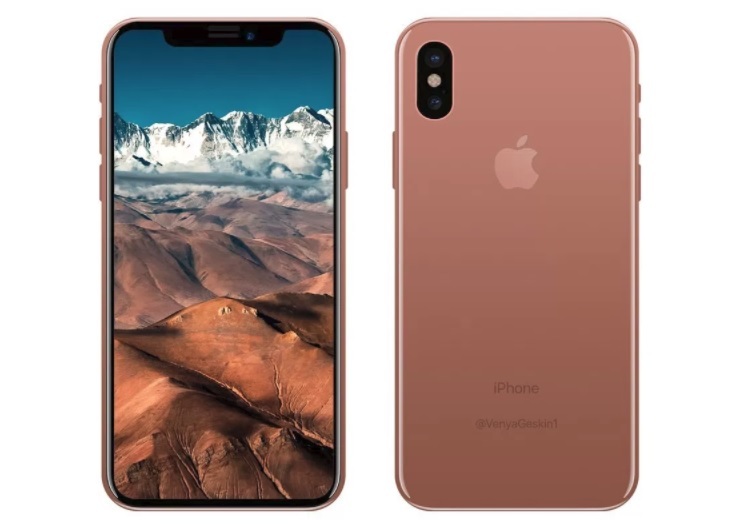 As we have a lot of news about Apple iPhone SE 2 a recent report from Tekz24 which had also reported back in January that the new iPhone SE 2 would feature a glass back for wireless charging. Now it has a new report claiming that the upcoming Apple iPhone SE 2 will exclusively be manufactured in India. Well, let’s wait and watch. At the keynote event on March 27, Apple is also expected to launch a new gold blush-colored variant of its iPhone X device. If you remember, Apple had launched a Red iPhone 7 and 7 Plus variant at the end of last year and this year Apple might repeat this trend by launching a new gold blush-colored variant of iPhone X. 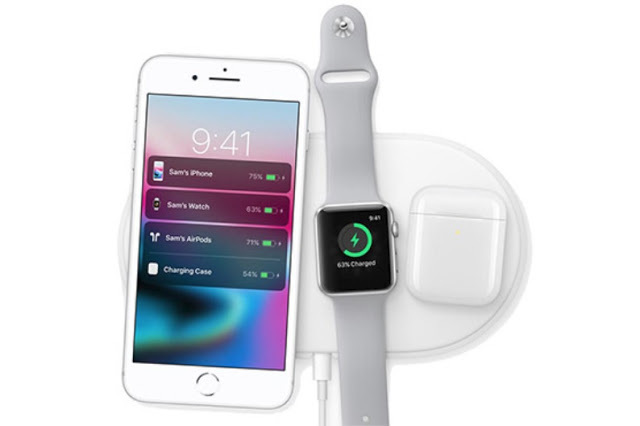 These are not confirmed yet but, according to some previous reports which were shared by an anonymous tipster from Best Buy and what several media outlets have suggested Apple could unveil its AirPower wireless charging mat and the wireless charging case for the AirPods at March event. It is also not clear that how of these will actually cost but it is expected that these cases will be priced anywhere from $140 to $200 in the U.S.
Apple’s iBooks Author app which hasn’t received any major update since 2012 is also expected to receive an update on the event. 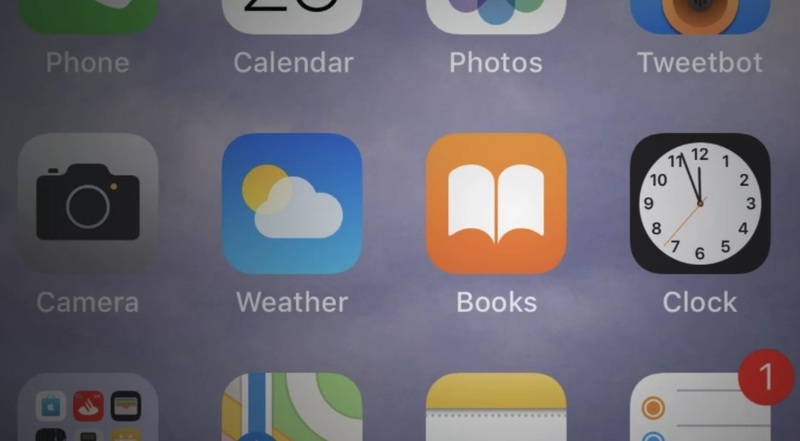 As we already know that Apple recently made a major change to its iBook app by giving it a new name as “Apple Books” in an iOS 11.3 beta. There are some reports as well which have suggested that Apple is working on bringing a completely revamped version of the. At the March event, Apple is expected to announce a cheaper version of its 13-inch MacBook aiming especially the education sector. 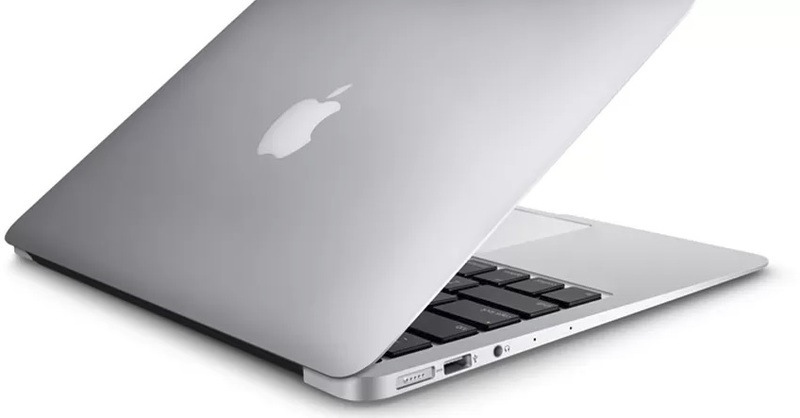 The new MacBook could be a MacBook Air or a whole new MacBook. The starting price is rumored to be anywhere from $799 to $999, which I think would be quite reasonable especially for the students. Let’s see what comes out finally. 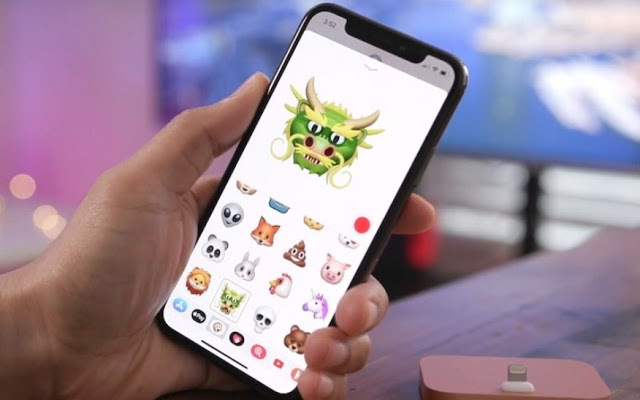 With its second beta of iOS 11.3 release last month Apple added several new features and improvements to its mobile platform including a new public development framework called ‘ClassKit SDK’. The feature yet to be announced officially and it seems like Apple will finally add this feature at its March event. The new ClassKit SDK framework will allow developers of educational apps to create student evaluation features. 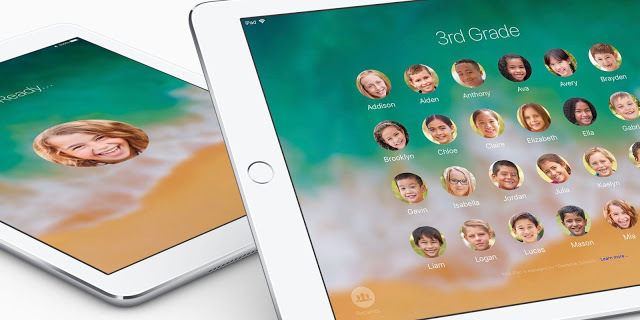 The students will be able to answer questionnaires that will be automatically transmitted to teachers remotely via iCloud. The system suggests that this framework will enable a sort of “kiosk mode” to prevent the student from exiting the app during an exam. 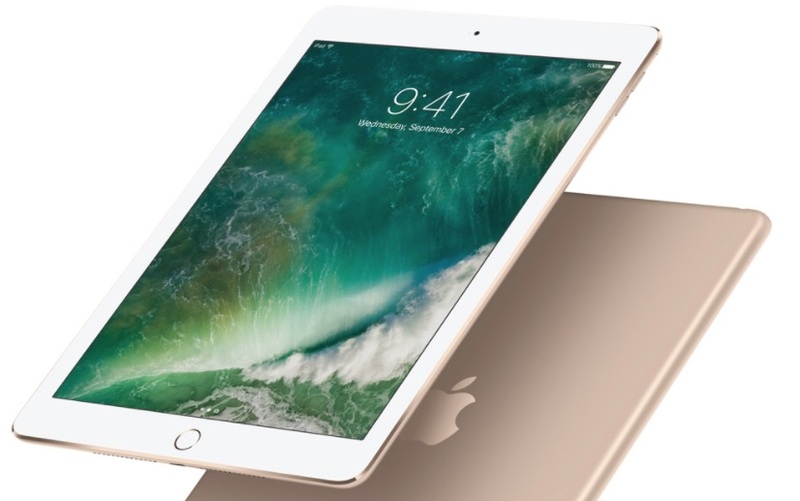 Apple had released an entry-level iPad last year in March and this year too Apple seems to be launching a new iPad but a bit cheaper than the last year’s iPad which was priced at $329 but this year’s Apple iPad is said to be priced at around $259 which I think is quite affordable. But we will have to wait for the final announcement of the upcoming Apple event. Apple released its second beta iOS 11.3 last month and we now have a huge list of new expected features and improvements from the iOS 11.3 launch which is said to be a major announcement from the Apple March Education Event. The new iOS 11.3 is expected to bring some new features and improvements including the new battery health settings, additional Animoji, tweaks to the Health app, and a new Business Chat feature in iMessage etc. Last but not the least, Apple at its education event might announce a new cheaper version of its Apple Pencil. The current Apple Pencil only works with the iPad Pro and it is available at $99. Well, these were the 9 new products and services Apple might announce at its March Education Event. What you expect from the upcoming Apple event? do let me know in the comments section down below.